FPT Software is a global software outsourcing and technology company based in Vietnam. It is part of FPT Corporation, a multinational information technology company of Vietnam. FPT Software provides services in Analytics, IoT, Mobility, Cloud, Embedded System, Q&A testing, Legacy Migration, Package Implementation, Application Service, and BPO services globally from delivery centers in the United States, Japan, Europe, Australia, Vietnam and the Asia Pacific. FPT Software has 9000 employee in 2015. 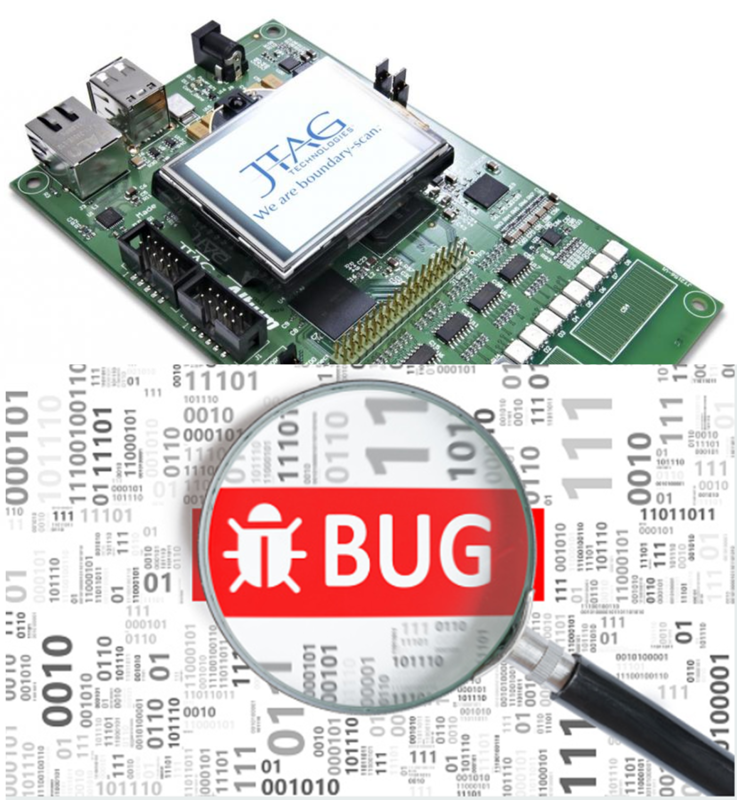 KEDAK works together with FPT Software to find out the solutions, applications for JTAG Debugger, which are based on the products of Lauterbach Germany. The solutions, applications are using woldwide by our customers.